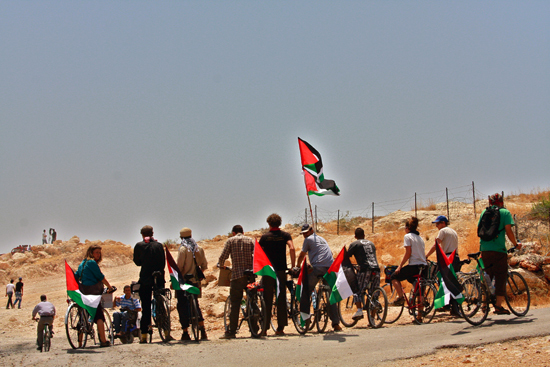 100 Days to Palestine from PEDAL 100days on Vimeo. 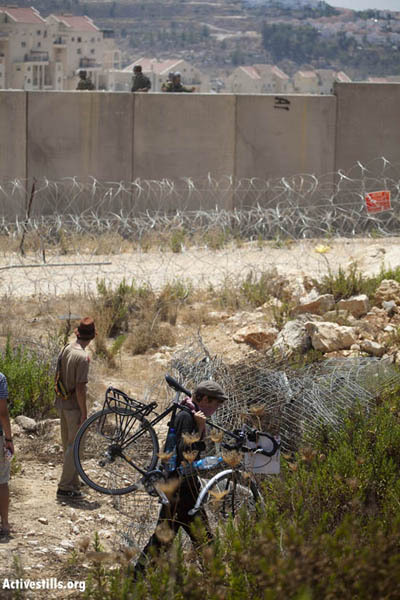 PEDAL is a self-organised collective who cycled from the UK to Palestine in 2011. 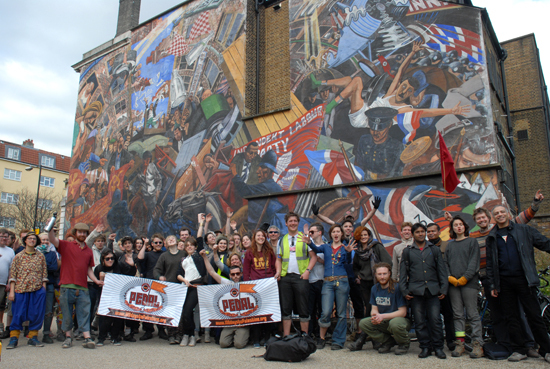 Beginning their journey in London in March 2011 the group visited communities fighting for social and environmental justice in Europe and the Middle East. Whilst listening and learning from the skills, stories and strategies of resistance in each community, PEDAL aimed to map different counter-cultures from the UK to Palestine. – What are the links between different struggles? – How do we build stronger social movements? 1. To share stories of struggle between communities and celebrate the arts and cultures of resistance in different places. 2. To promote the Boycotts, Divestments and Sanctions campaign against corporations and institutions that profit from the Israeli occupation, as called for by Palestinian civil society in 2005.